Home Good Deals Wacky Wednesday Weekly Coffee Sale With Bonus! 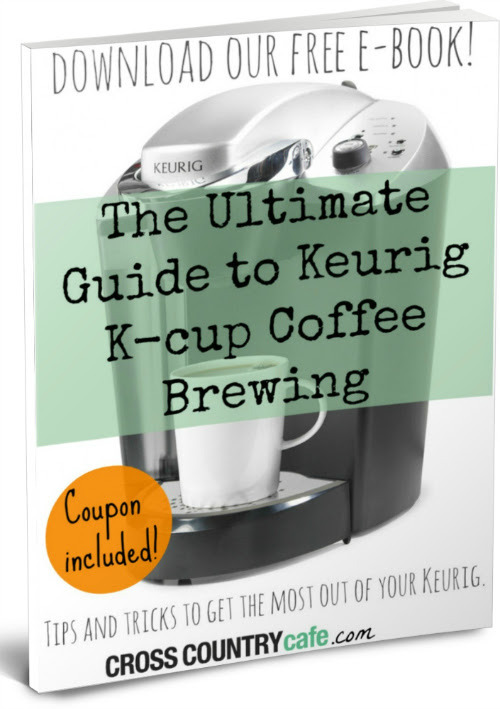 Free e-book “The Ultimate Guide to Keurig K-cup Coffee Brewing” exclusive coupon included! Now back to our regularly scheduled program…we have a very popular tea and a delicious, fun, dark roast coffee on sale this week! Coffee People Jet Keurig K-cup coffee is on sale for $11.99 per box of 24! 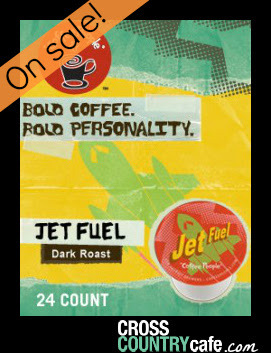 Jet Fuel Extra Bold K-Cups from Coffee People make a cup of straight talking no-nonsense dark roast coffee that will recharge your batteries any time of day. 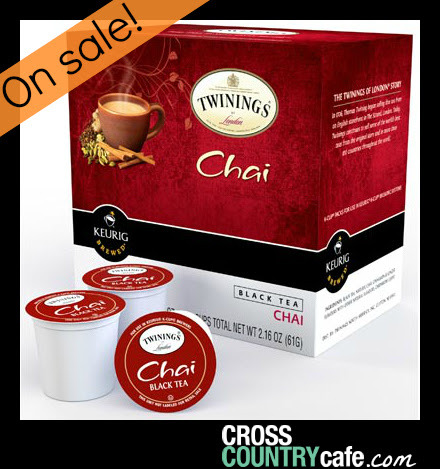 Twinings Chai Keurig K-cup tea is on sale this week for $9.99 per box of 24! Twinings Chai Tea K-Cups blend top quality black teas with cinnamon, cardamom, cloves and ginger to create this flavorful tea with the warm richness of spice. Sale runs Wed. March 19th thru Tues., March 25th at midnight EDT.